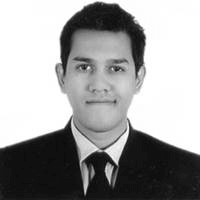 The food and retail services division of the firm has signed exclusive distribution deals with numerous major brands." Truebell launched a new fulfilment center at the Dubai Industrial Park in September 2018. The UAE-based leading GCC importer of fast-moving consumer goods, Truebell, has reportedly announced the expansion of its new range of food products for the region’s culturally-diverse consumer base. As per the trusted sources, the food and retail services division of the firm has signed exclusive distribution deals with numerous major brands including Lemon Square, Daioni, and Yorkshire tea, to commence distribution of their products in the initial quarters of this year. For the record, Truebell launched a new fulfilment center at the Dubai Industrial Park in September 2018. The facility integrates design with technology, which ensures the firm provides highly-efficient service, and top of the line products to its customers. Director of Truebell, Jitendra Gandhi was reportedly quoted stating that the firm’s 25,000 square meters purpose-built fulfilment center houses an extensive range of chilled, dry, and frozen goods in greater volumes. The new collaborations being formed by the company highlight its expansion plans in the food and retail sector especially after the launch of its new custom-built distribution center, Gandhi further added. If reports are to be believed, the first quarter of the year is the busiest within the food and retail services division before the summer commences and 2019 would be the same. 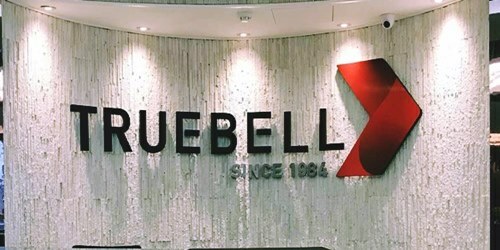 According to a report by the Saudi Gazette, the food and retail services business of Truebell has continued to benefit from the favorable geography and rapid growth of the hospitality and retail sectors in the Middle East region. Reportedly, the UAE alone has more than 16,000 F&B stores, which is anticipated to increase up to 19,000 by the year 2020. Established in 1984, Truebell has grown exponentially over the years and currently has a portfolio of more than 10,000 products, highlighting its position as a foremost exporter, distributor, wholesaler, and importer in GCC.